A Chop Cup in the design of a Beer Can!! They won't suspect a thing! Now you see it, now you don't! 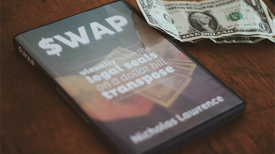 A classic of close up magic, updated to the XXI Century. 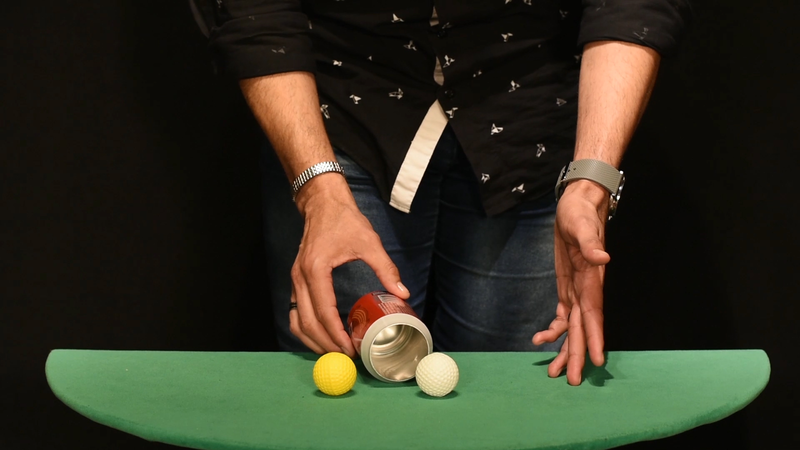 The small ball appears and disappears, beneath the beer can. Once again I have received my order in only a couple of days. I really appreciate that you guys ship so quickly.